In celebration of Chinese New Year, we are running a special 2 weeks promotion. For all weddings confirmed and booked during 1st Feb – 14th Feb 2016, we will be offering a discount of $88 for Half Day Wedding and $188 for Full Day Wedding! This applies to all wedding dates in 2016 and even 2017!! 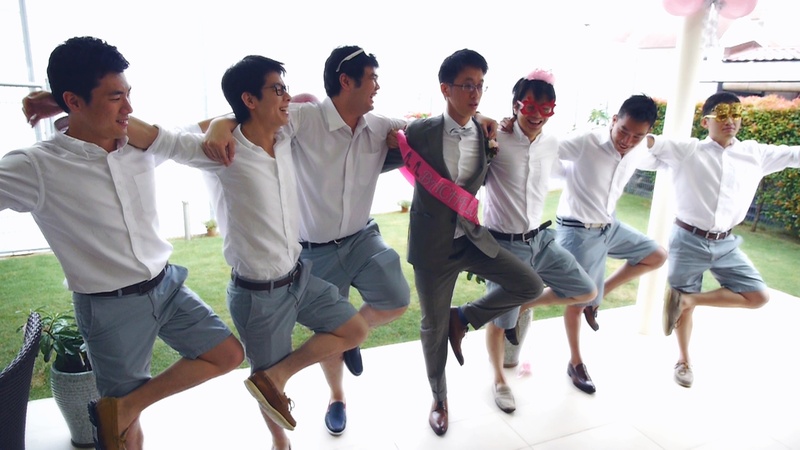 We are already known as one of the most affordable and quality videographers in Singapore. Now, we make it even better for you! Zhe Ming & Siao Hui entrusted us with a very challenging task for their SDE Highlights. They hoped to include their Solemnization segment into the Wedding Highlights. As the Solemnization was at 6pm on the same day, the key challenge is to film, edit and compile it ready for the SDE Highlights for screening on the same night. Their video was ready at 730pm. Occasionally, we thrive on adrenaline rushes like this! 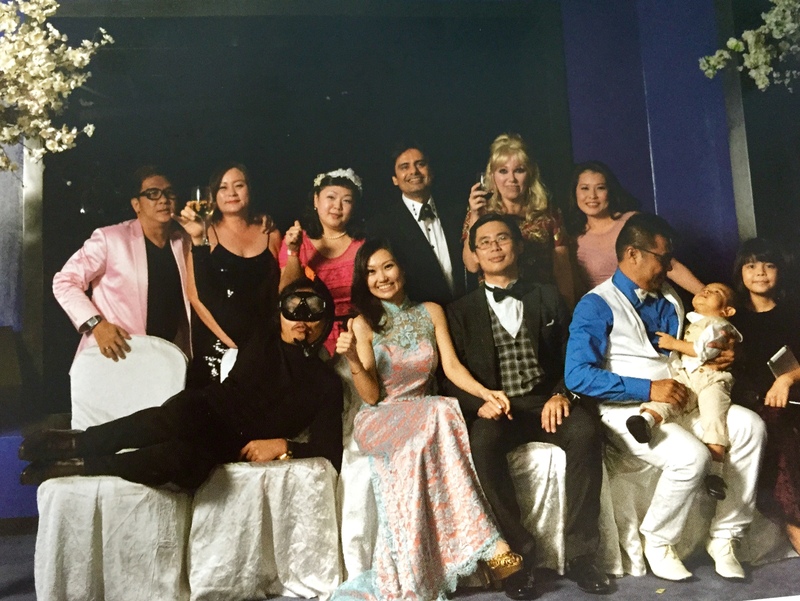 Joyous day at the Wedding Gatecrash with Hong Yi & Jun Yi. After the morning gatecrash, we did a fun outdoor shoot at Gardens By the Bay! 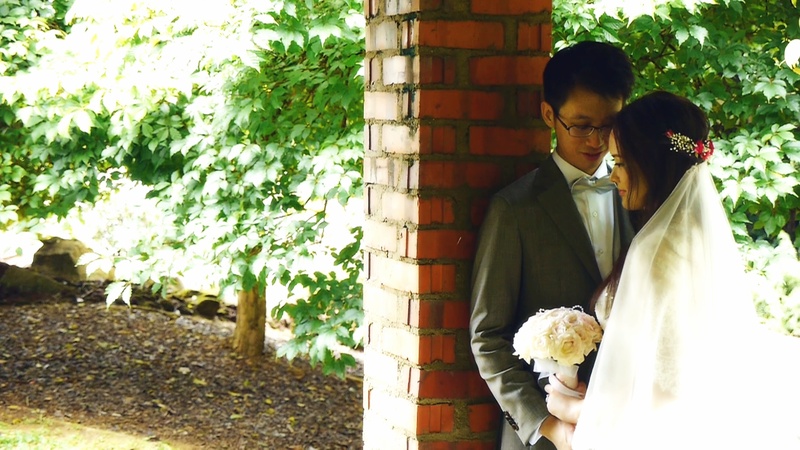 Recently, we had an interesting opportunity to provide wedding videography for Daniel & Elysia. 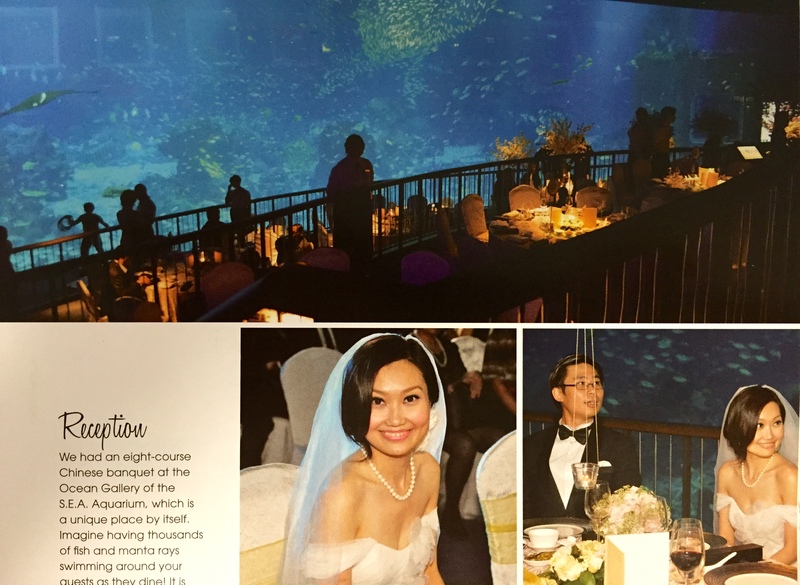 Daniel and Elyisa were one of the pioneers to hold their wedding at SEA Aquarium. 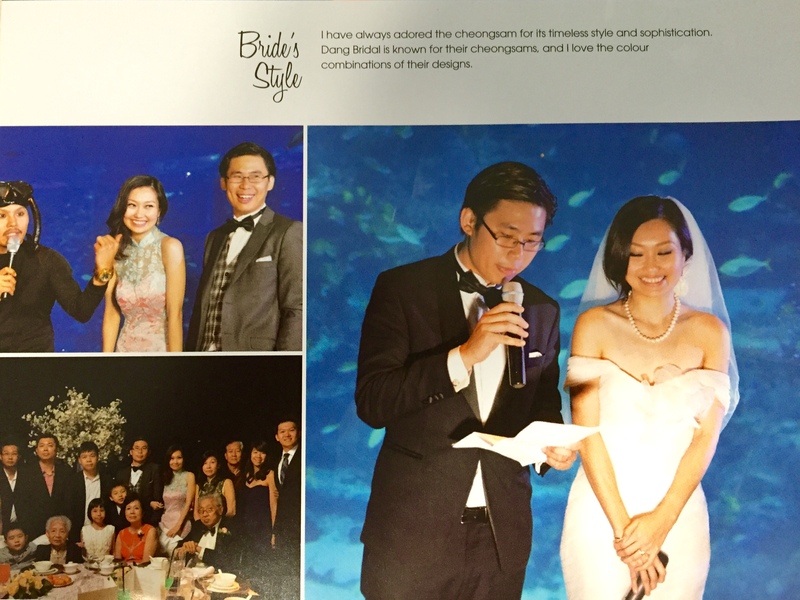 This unique wedding was featured on Blissful Brides Issue 21 (Jan – Jul 2015) edition. 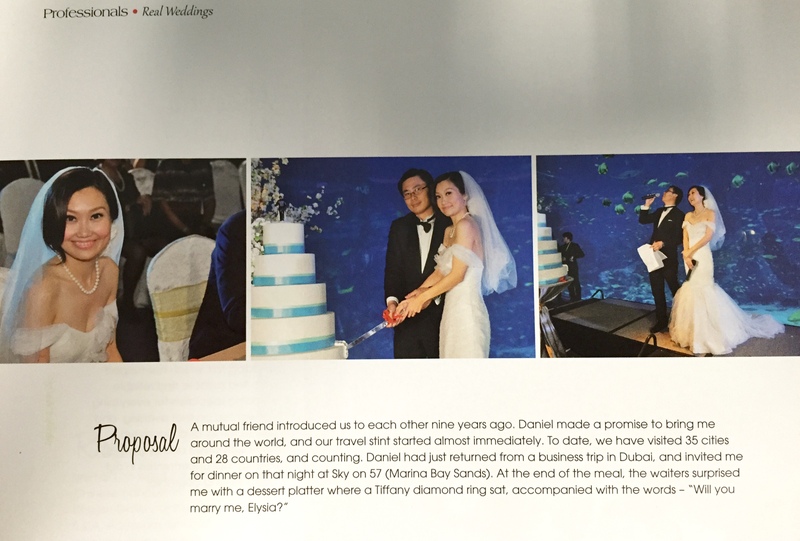 Images in the magazines were extracted from our wedding videography. 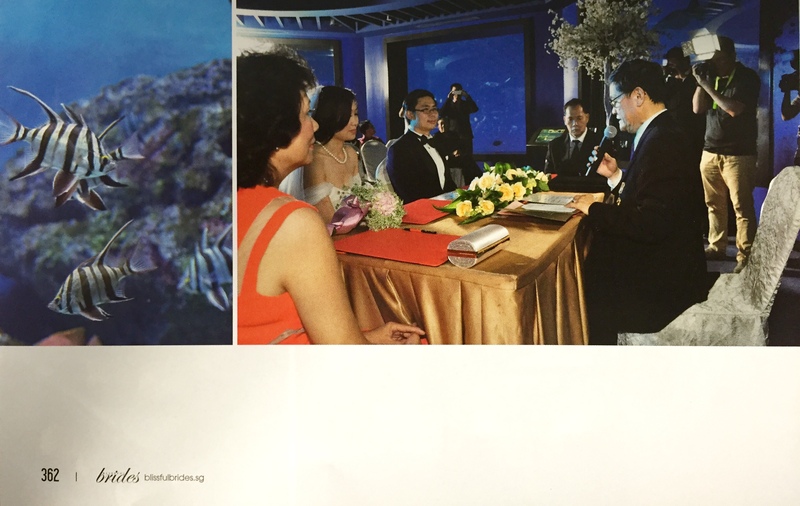 We took some pictures from the magazine to share this with you! Ask us for the password to this wedding video. Lunch Wedding Express Highlights are always challenging. The videographer has to produce the video within a limited time and not compromise on the quality. We are glad that the couple and the guests had enjoyed this wedding video highlights on their special day! Ask us for the password to view this video. Ask us for the password to view this wedding video. Giving a shout out to Lifestoryz Photography! I have known Jeffrey from Lifestoryz Photography for several years. 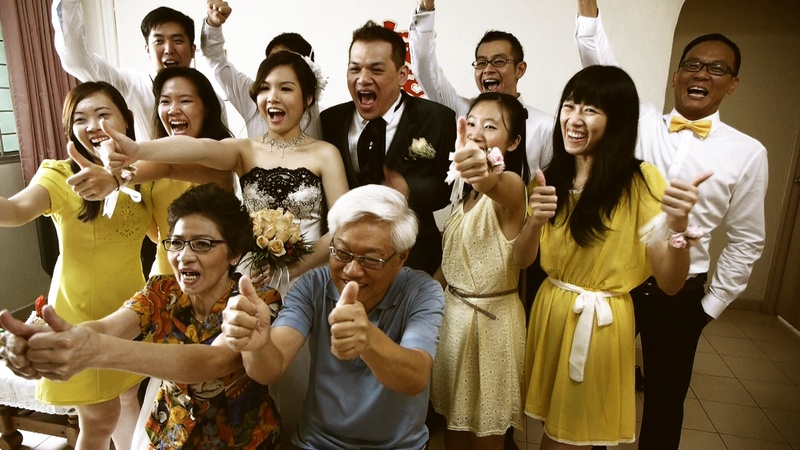 Jeffrey comes across as a humble, jovial photographer who will go the extra mile to make sure your wedding photos exude a warm, cheerful and memorable style. 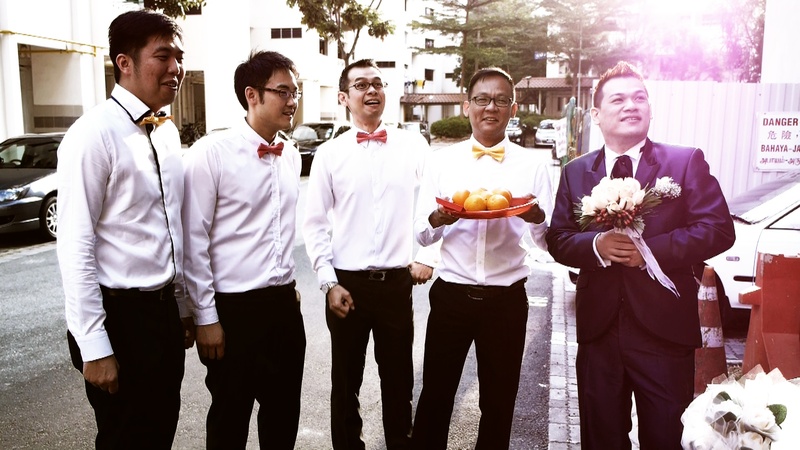 For wedding couples who are looking for a reliable photographer, do check Jeffrey out! Affinity Videography is running a joint Promotion with Lifestoryz Photography. Click on the link below more details on our wedding photography and wedding videography promotional bundle. I’m still contactable at my old number, but please feel free to reach out at this hot new number for all your enquiries. Bracing for 2012 with a brand new Hot number! !